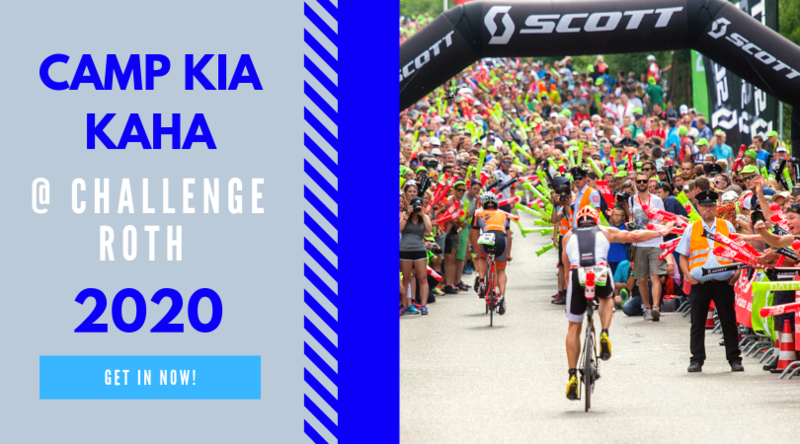 News: Macca heading to Challenge Wanaka, IM Arizona results, IM Cozumel and Ultraman are coming up, Ali Brownlee is doing the Abu Dhabi Half. 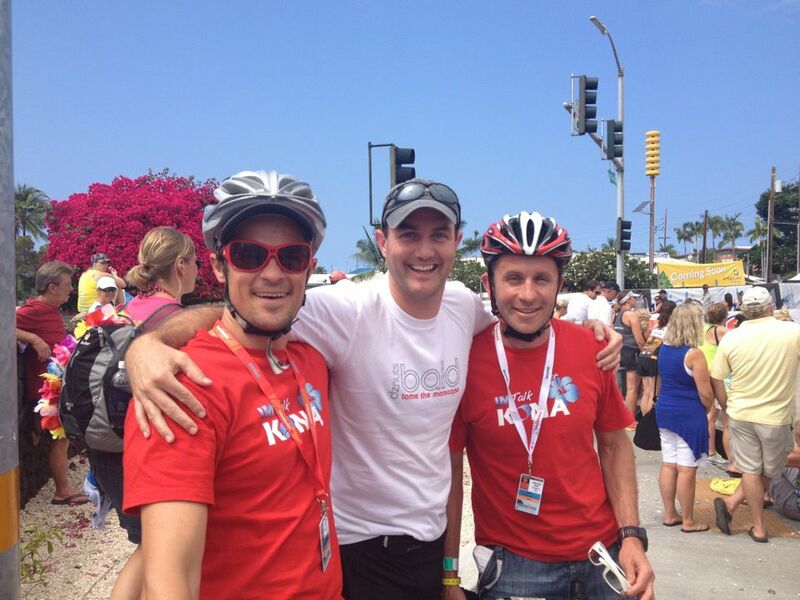 This Weeks Photo: The boys with Randy Barron in Kona. Website of the Week: Andrew Johnson from Triumph Training has a strength training book for triathletes. Click here to get the book. Interview: We have an Jason Langston from 2helpthem.com. Jason has just completed 48 Ironmans in four months! In todays show he shares a few stories about his experience. This Weeks Websites: Guys Kona Pack, Girls Kona Pack.